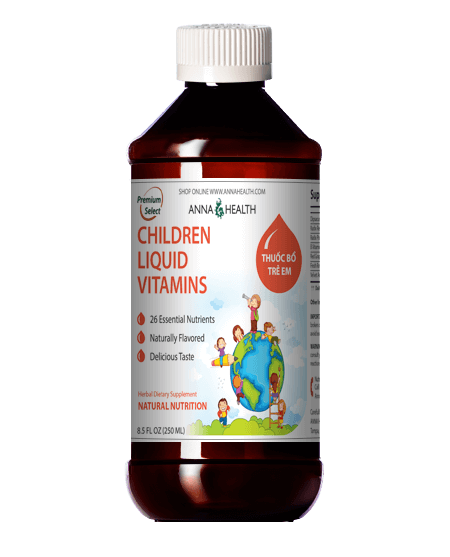 Ensures optimal growth and development in infants, toddlers, children and those who requires essential liquid nutrient supplements. 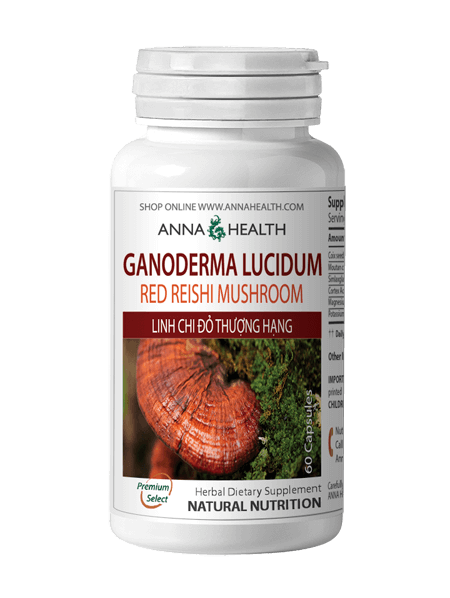 Eliminates children symptoms of anemia, anorexia, and other developmental issues. Improves social responsiveness, reduces anxiety and attention deficit. 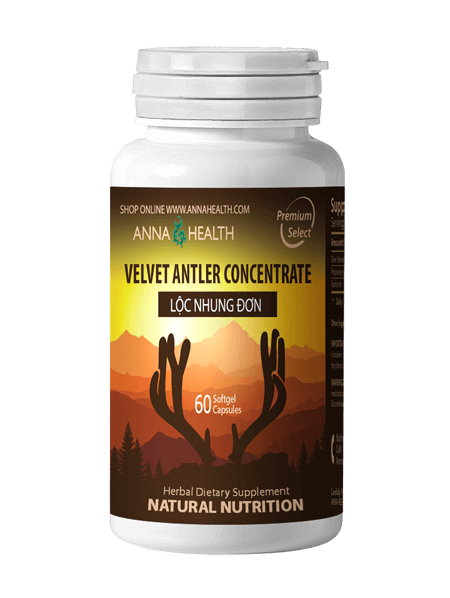 Increases immune system, nourishes bones, blood and kidney. Promotes energy and maintains a healthy metabolism. Royal jelly is of life saving importance in pediatrics. It should be a mainstay in hospital wards, especially in neonatology. All premature babies should receive it. If given preventively, it would essentially obliterate postnatal infections. Plus, it would eliminate minor conditions such as neonatal jaundice, cradle cap, and colic. Since it is completely harmless, the only possible result is possible: increased growth, improved immunity, and stronger constitution. As described by Irene Stein in her book, Royal Jelly, Guide to Nature’s Richest Health Food, royal jelly was found to cure malnutrition in babies, including premature ones. Doctors at the University of Florence fed 42 babies royal jelly with astounding results. All of the babies gained weight, plus their immune systems were strengthened and their red blood cell counts increased. These are tremendously positive changes, which are unmatched by any medication. Dr. Allen and B. Lust in their book, The Royal Jelly Miracle, describe how undernourished babies were given royal jelly. Within two weeks all of the babies became plump, with full return of their appetites. Royal jelly is one of the few nutritional supplements that is safe for infants. It nourishes them to such an intensive degree that the results are readily evident. 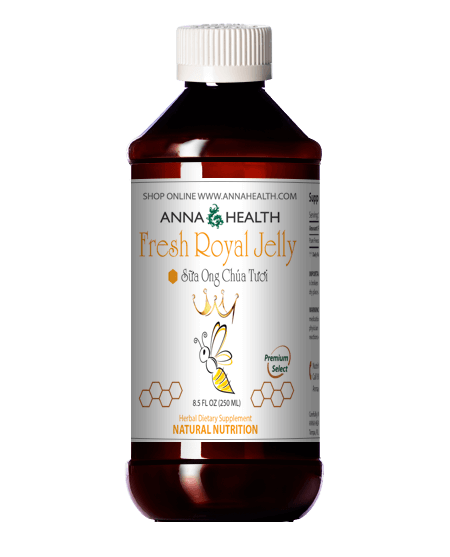 Royal jelly should be a mainstay of treatment for any infant with poor growth, developmental problems, impaired immunity, and poor appetite. Yet, it should also be given to healthy babies, so that they become as strong as possible. Children respond equally as well as infants. Italian researchers found that children with failure to thrive rapidly improved with royal jelly therapy. Appetite became vigorous and growth was accelerated. Teenagers with stunted growth also responded, growing rapidly to their natural height and weight. This is the ideal tonic for the child or teenager with poor eating habits. The appetite quickly becomes more vigorous, and the desire for healthy foods is dramatically enhanced.